Aiming to promote gender balance and believing that women empowerment and inclusion in the decision-making process is key to sustainable development, the Arab Water Council promoted the Network of Arab Women in Water (NAWW) during its 5th General Assembly in Cairo, Egypt on March 16-17, 2019. 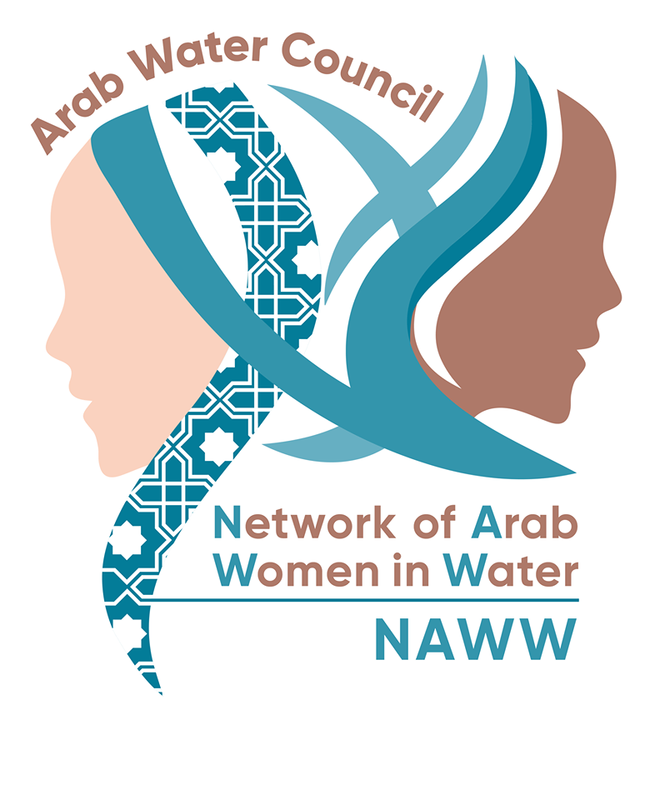 NAWW is a collaborative platform established for shaping a better future for Arab Women in the Water Sector by providing opportunities for development, fostering valuable connections and collaboration, facilitating access to knowledge, ensuring effective and equal participation in leadership and decision-making. With flyers and brochures on display for the GA audience, the Network for Arab Women in Water (NAWW) gathered a remarkable number of interested candidates and organizations who believe in the important role women in achieving the Sustainable Development Goals, SDGs. AWC Team was glad of the interest shown by different representatives from national, international and regional organizations including the UN Women, GIZ and CEDARE who were keen to establish cooperation with AWC and to participate in NAWW future activities.